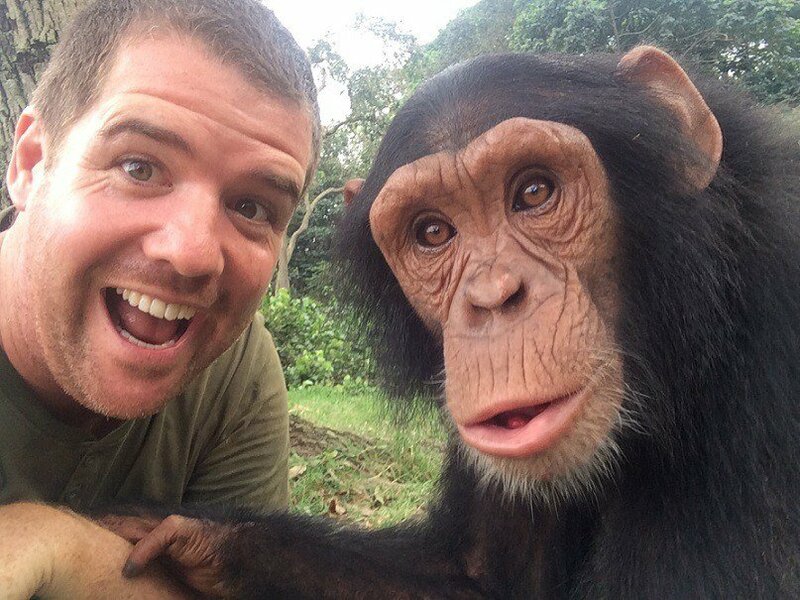 Yet another year draws to a close and it’s time to look back at what we’ve been doing in 2015. It’s been an exciting year for all of us, with new projects and challenges as well as new team members to complete our group of digital ninjas. 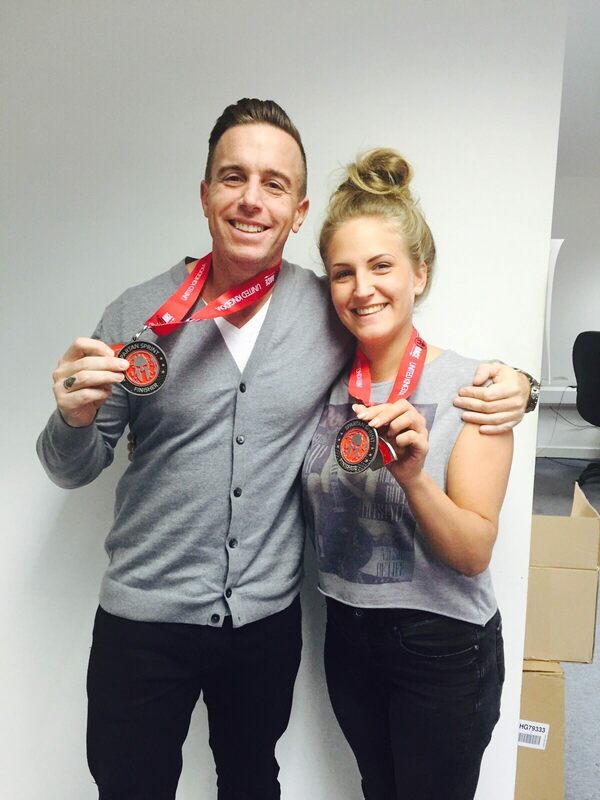 Here’s a short round of up our year before we set out for the traditional Christmas party. We’ve worked with a huge range of businesses in 2015 to improve their digital presence and create websites that really reflect their brand and personality. 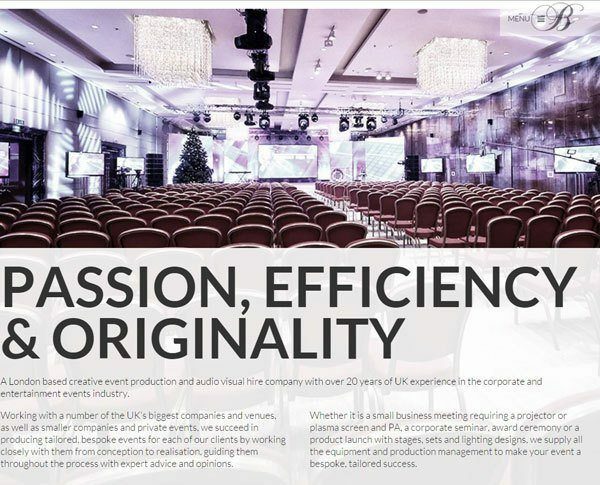 We loved working with Bespoke Productions to showcase their beautiful photographs and creativity with a mobile-friendly, modern website. 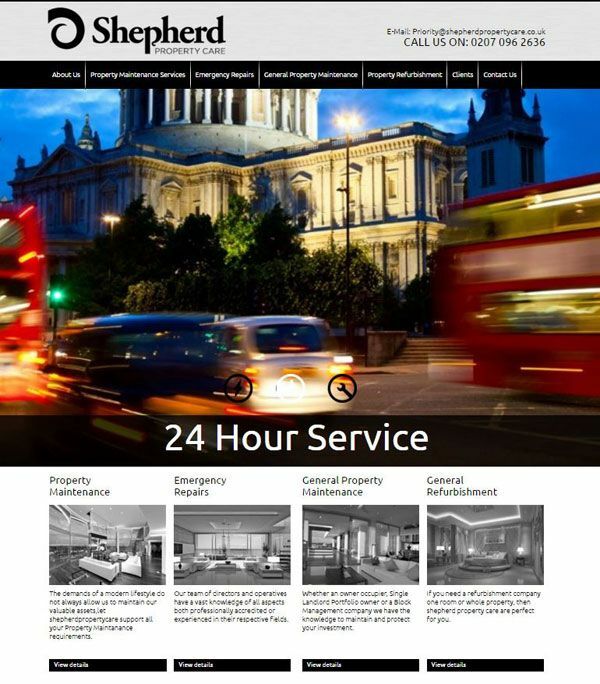 Even though Shepherd Property Care have a more traditional business model, they still needed to show their London presence and target high-end clientele. 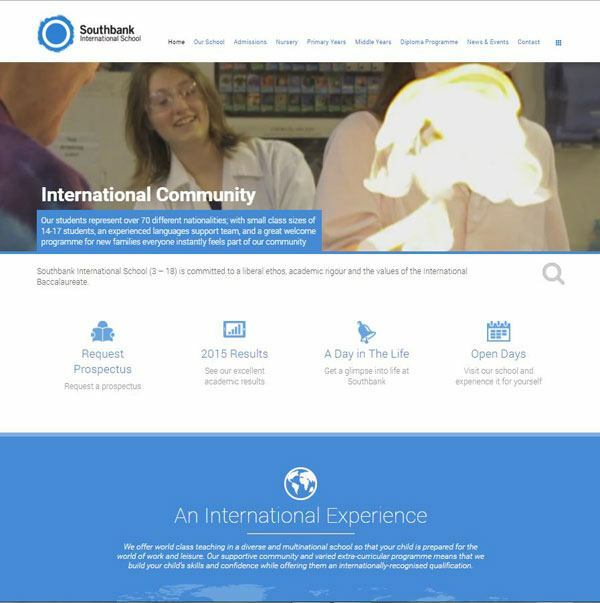 Southbank wanted to show that they’re a modern and innovative school – a parallax scrolling website with slow-motion video in the banner certainly did that. 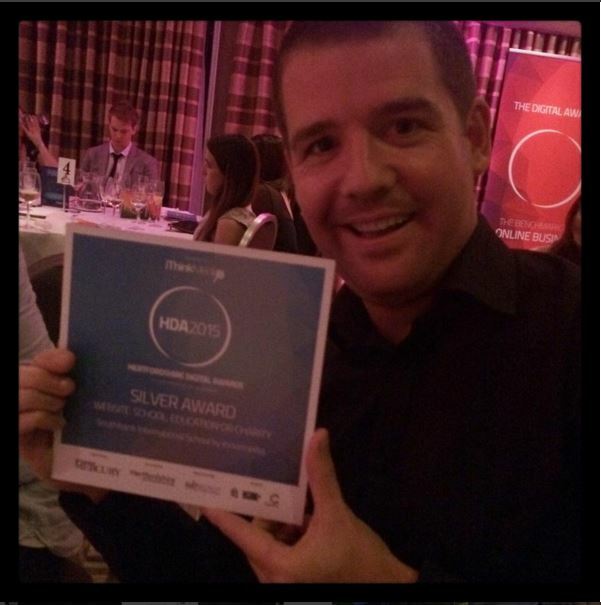 The website even won an award at the Hertfordshire Digital Awards! 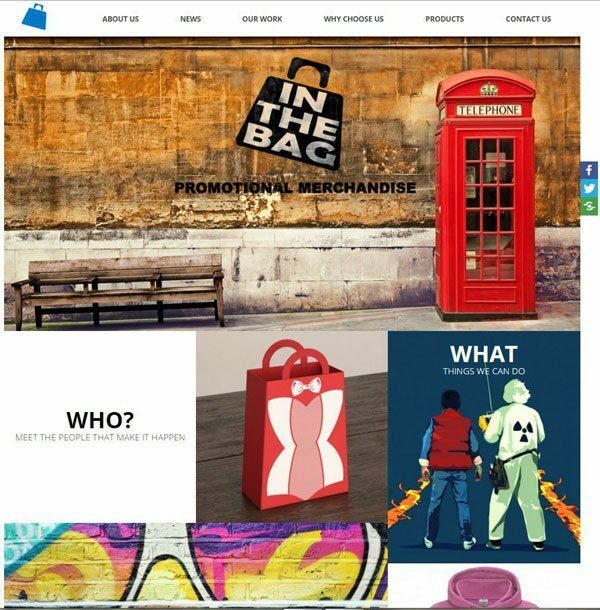 In the Bag needed to showcase their work in the film industry and establish themselves as a cool, creative agency who can take care of any merchandising needs. 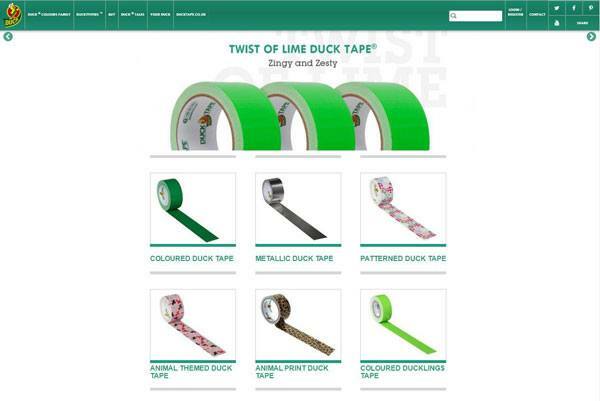 While Duck Tape Colours needed to improve the usability of their CMS and their rankings to gain a larger audience for their unusual and versatile product. 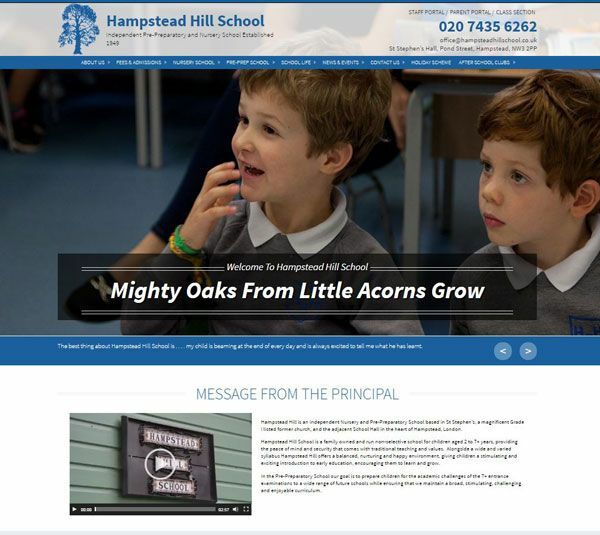 Hampstead Hill School was delighted with their clean, new website and the photography that shows just what their pupils get up to. 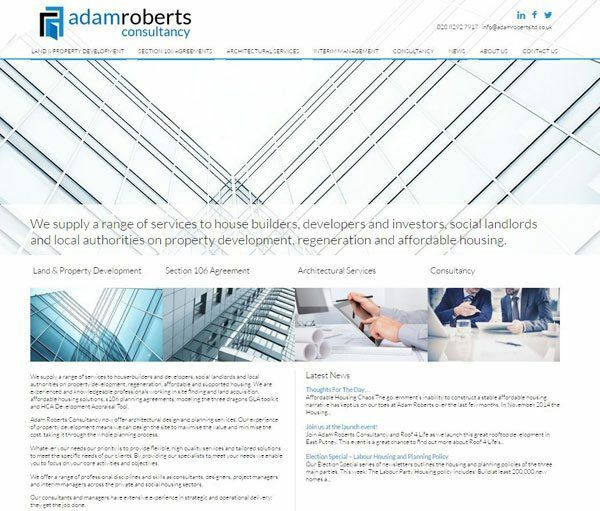 Adam Roberts wanted a clean, inviting site that catered to their different demographics and gained new business through organic search results. As you know, we don’t just build websites – we make sure that they perform and consistently improve rankings and conversions after launch. Our SEO department has grown over the last year and we’re proud to say that 100% of our monthly SEO clients are on the front page for their products/services and locations, not just their brand search. Google has updated their algorithms to restrict exactly what SEO professionals can do to improve rankings or build links. We always ensure that we’re working according to Google’s rules and best practices so that these results last for years, not just months. We’re delighted to see our previous content strategies offering great ROI a full year after the pieces were published. 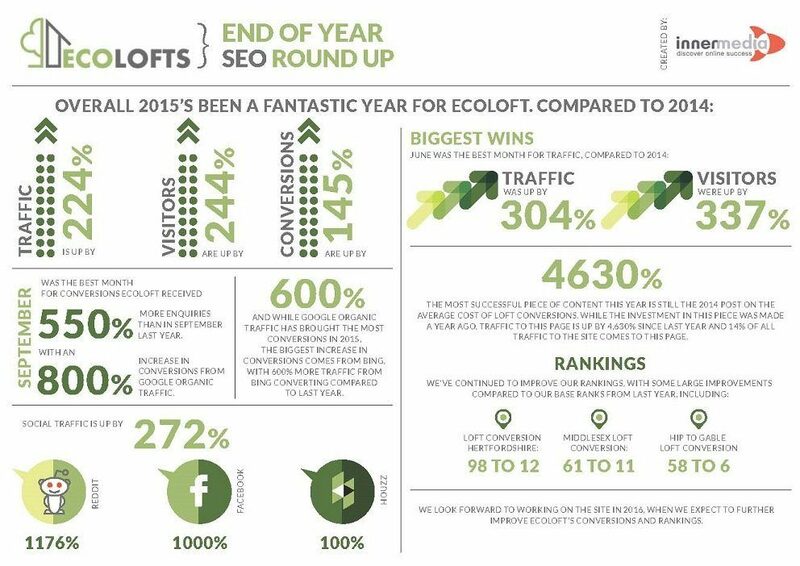 All of our SEO clients have seen improvements over the last year, and we look forward to working with them in 2016 to optimise for more conversions and improve rankings further. 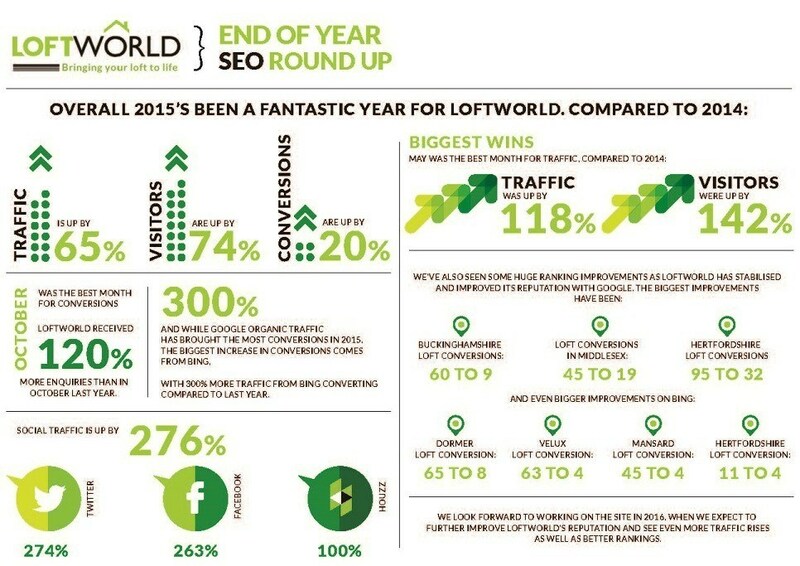 Of course these are just two examples – if you would like to discuss your SEO needs and want to put together a strategy for the year ahead, get in touch and talk to Valeria about what we can do for you! 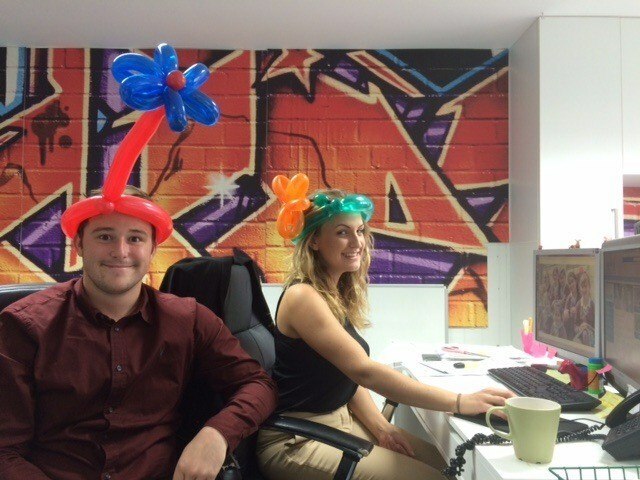 Brogan joined us in 2015 and we found out that she’s a qualified florist and balloon artist. And Valeria started a cake rota to address the serious cake shortage in the office so every Friday one person brings in (or bakes) cake for the whole office. 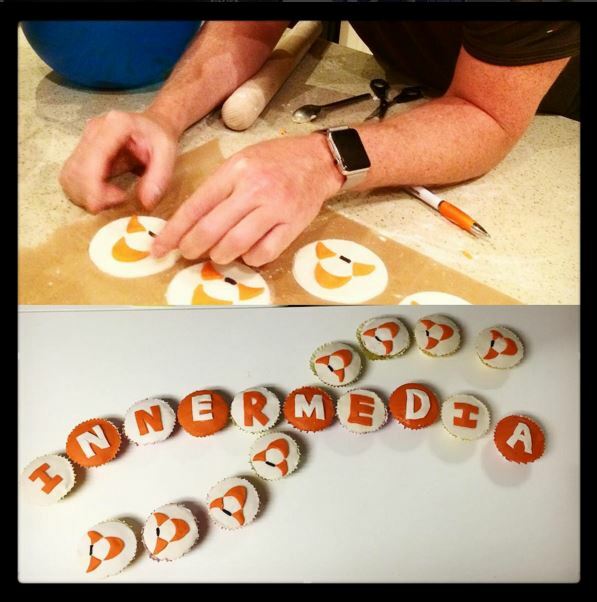 Chris raised the game this year with branded cupcakes – all homemade, of course. 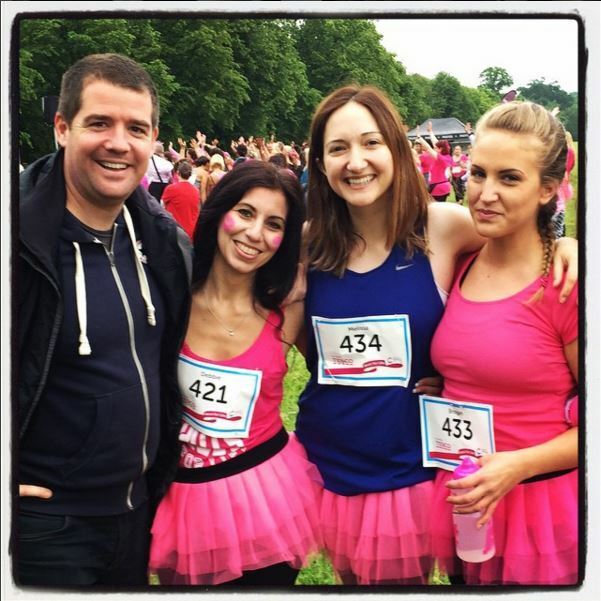 The team raised money for a range of charities by doing a run for Breast Cancer, Tough Mudder, and the Spartan Race, as well as going to Uganda again to help children there connect with nature and the world around them. 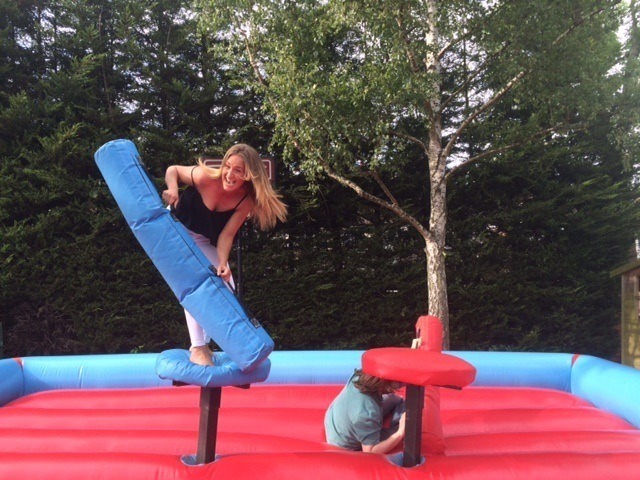 And we found a great way of settling office conflicts. 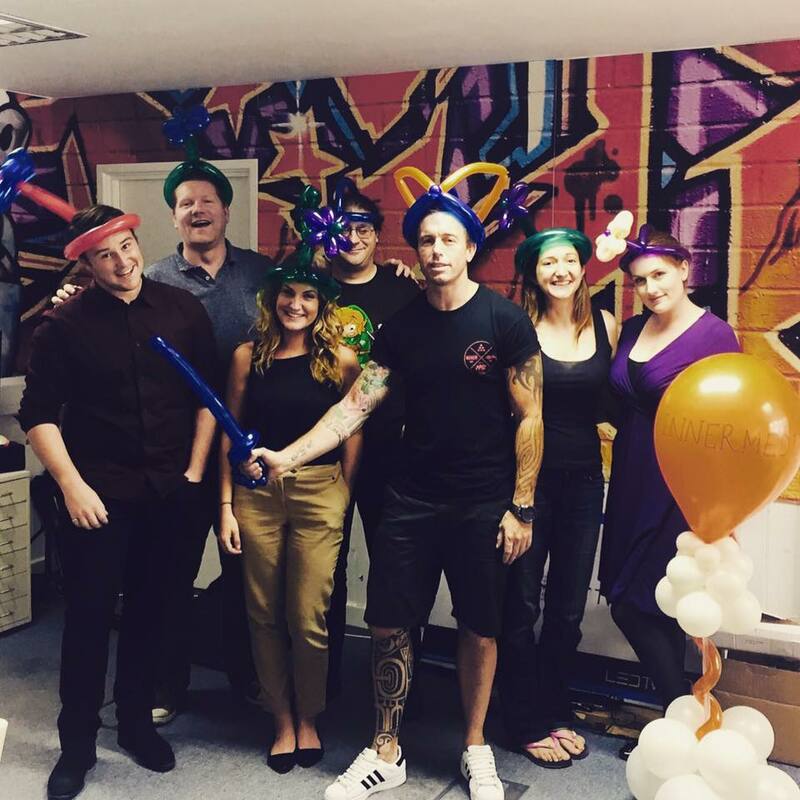 If you can’t wait for our annual round up, follow us on Instagram and Twitter to see what’s going on in the office and read useful digital marketing tips.